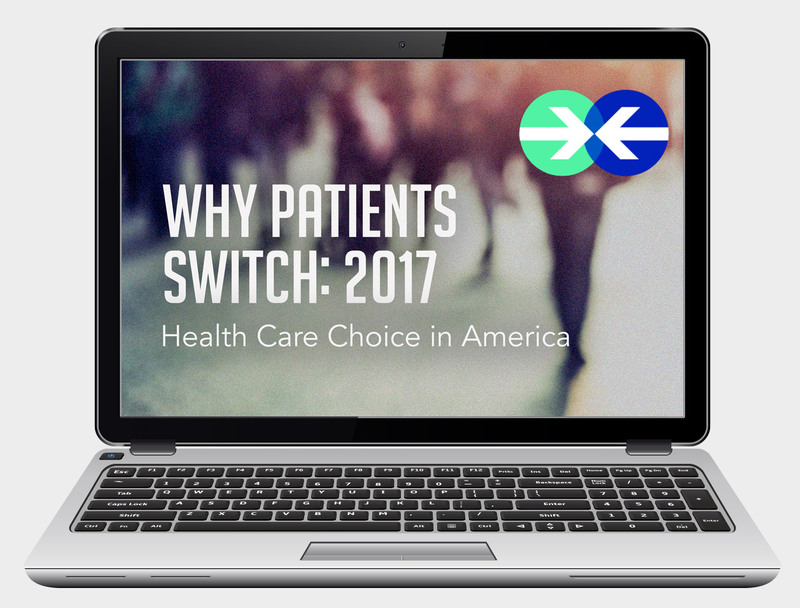 Why Do Patients Switch Providers? Our research* shows 1 in 5 patients are poised to change providers. What will you do as a health care marketing leader to attract and retain customers? Start by understanding the top 2 reasons people switch. Confusion breeds distrust. Our data shows that helping people understand out-of-pocket costs can make or break your relationship. Patients tell us they want to be heard, respected and understood. They want a health partner, not a casual acquaintance. 50% more people are shopping for providers—or considering switching—than just three years ago. See the data that mines the attitudes, preferences and behavioral trends impacting the bottom line of providers nationwide. View the firsthand accounts and key take-aways for insight into shaping customer experience and building brand love. Understand the provider qualities and communications channels your patients prefer—on a generational basis. 3 ways to download the report and use the research to your advantage. Our latest consumer research can start you on the path to success. See the data, hear patient accounts from across the U.S., and get synthesized analysis for taking the next steps to retaining and attracting customers. Instant downloads + consultation with Hailey Sault. In addition to #WhyPatientsSwitch, you gain access to our marketing team to go deeper into the research and apply the context of your unique market. This daylong consultation and strategy session looks at your needs and what can be done, right now. Instant downloads + full-service consultation. Looking to tailor the research to your unique situation and reach a targeted goal? Turn this proprietary research into clear ROI with a full-service communications consultation that includes 30–40 days of consulting with 3–4 strategy concepts as deliverables. Travel costs not included.